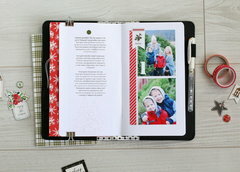 Photos aren't finished without frames and a gift isn't complete without a fun tag! 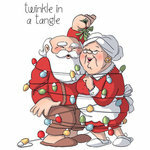 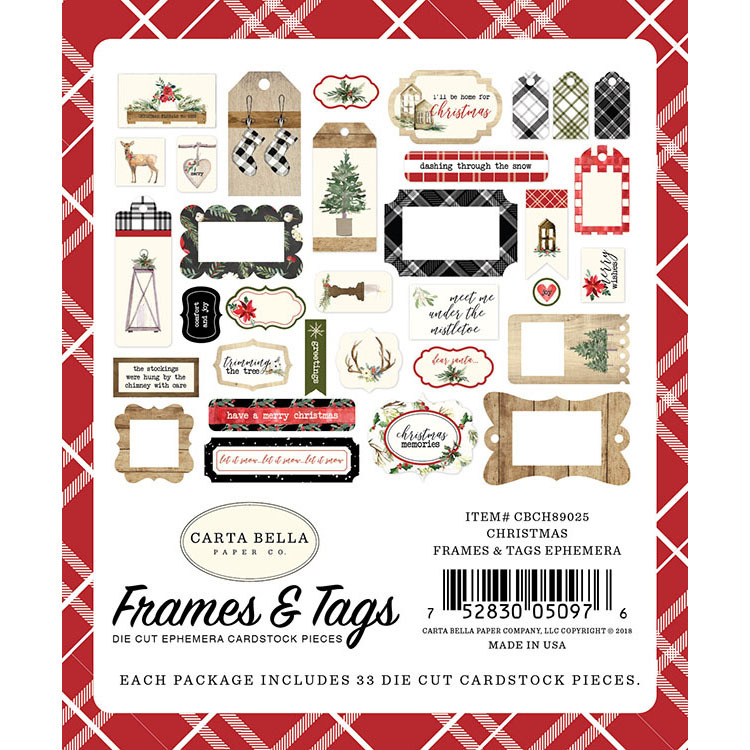 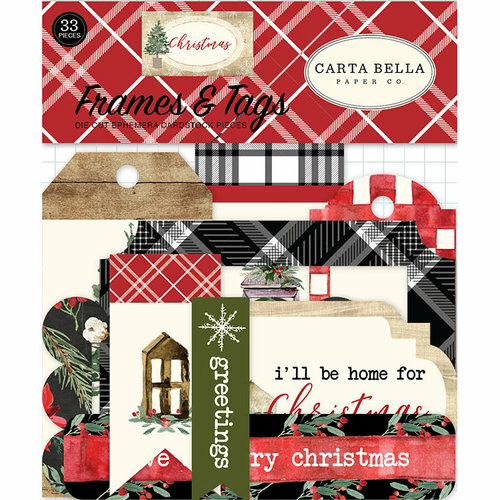 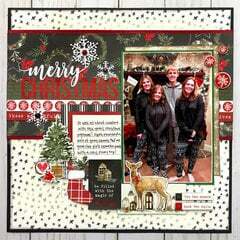 Get both with the Frames and Tags Ephemera from the Christmas Collection by Carta Bella Paper. 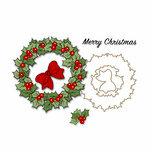 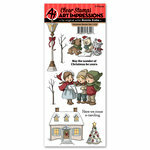 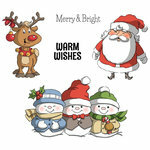 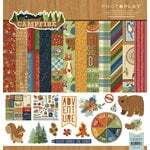 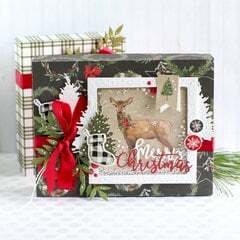 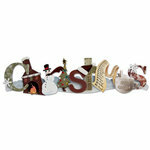 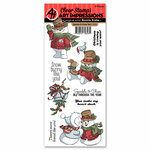 There are 33 assorted die cut cardstock pieces included that have winter themed patterns.